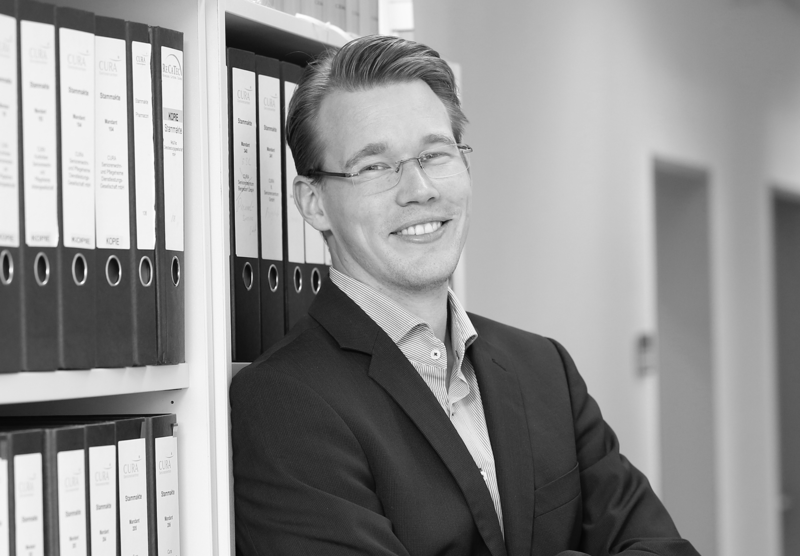 Janos Luszpinski has been a partner at tilango tax consulting since 2016. He was born and grew up in Berlin. He studied business administration at Humboldt University, Berlin, and completed his Master of Science with a specialization in business economics at the Charité Medical School, Berlin. He gained professional experience at, among others, a listed company in the service sector and a leading German auditing and tax consulting firm. He completed the tax consultancy examination in 2011/2012 in the state of Berlin.